Pump and dump operations are a growing problem in the cryptocurrency market and are currently “decentralizing” investors away from their capital at a rapid rate. Characterized by the artificial inflation of a low market cap altcoins, pump and dump schemes are one of the most frustrating and destabilizing scams present in the cryptocurrency market paradigm. Pump and dump scams have been present in securities markets for their entire history. Modern cryptocurrency scams are most closely related to pre-internet “boiler room operations” in which unscrupulous organizations would artificially increase the value of penny stocks they held via cold calling operations, only to sell out their holdings and cause stock values to plummet when mainstream investor interest peaked. Regulatory bodies are aware of pump and dump operations, but they are, unfortunately, not strictly governed by modern securities laws. The grey-area definition of cryptocurrencies under present financial regulation means that pump and dump scams operate in the “wild west” of the cryptocurrency market. 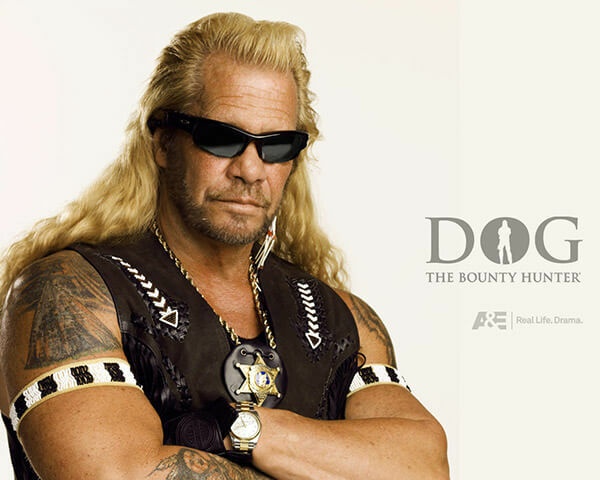 The U.S. Commodity Futures Trading Commission, however, appears to have made the first move in cleaning up the streets of the crypto market in a move that mirrors law enforcement in the Old West. 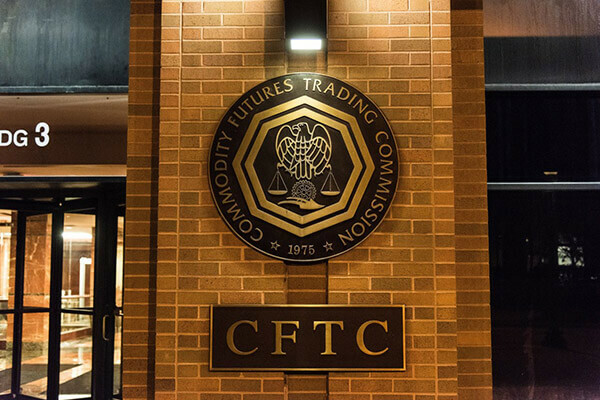 In a customer advisory statement released last week the CFTC has publicly called for whistleblowers to report on nefarious pump and dump scheme operators, offering a hefty bounty on the heads of pumpers that the long arm of US securities law can reach. The CFTC’s statement serves as a warning to lax investors that are quick to board the hype train without first performing their due diligence. In a surprisingly context-aware move, the release includes some somewhat-comical references to crypto community slang, referencing “lets (sic) take it to the MOON!! !” in an illustration of typical pump group chat content. The impact of pump and dump scams, however, is no laughing matter. The CFTC’s customer advisory does include sage advice for avoiding pump and dump scams, recommending that investors never purchase digital tokens on the basis of a single social media tip off and always ensure they’re researched a digital asset after thorough research. This now presents fast-moving cryptocurrency market participants with a highly lucrative method of generating income from pump and dump schemes and cleaning up the market at the same time— by infiltrating a pump and dump operation and informing the CFTC. Pump and dump schemes are relatively straightforward in their operation. Organizers of a pump and dump scheme will typically select a less-popular altcoin with a low market cap and low volume several weeks ahead of a pump and covertly purchase large amounts of tokens. Working in unison, these “pumpers” will then disseminate false information about the token they’re “pumping”, hyping up the token to prospective investors while making more public purchases that positively impact the price. At the culmination of this pumping process, pump and dump operators will typically use social media channels to spread fake news — commonly in the form of fake partnership announcements or “secret project” launches. At this point, the hype around the token being pumped reaches full swing, and mainstream investors begin to buy in on “FOMO”, or the fear of missing out. Pump and dump operators then simultaneously offload their holdings to these new investors in an organized action that causes the price of the token to plummet. At the conclusion of a pump and dump the organizers of the scheme are able to walk away with massive amounts of profit, while investors that were caught up in the scam are left with nothing but overpriced altcoins. Protecting yourself from pump and dump operations is relatively simple — don’t make trading or investing decisions based on tenuous fundamental indicators. If you notice a sudden and massive breakout in a little-known altcoin, ensure that you perform a significant amount of research on it before investing. Any recent announcements or news releases should be carefully assessed for veracity before you commit to a buy order.